Ismail Ali (Project ALCHEMY) will install a combined laboratory & theatre activating our limited edition anniversary mugs. Apply special formulae & technical process. Inject infusiasm. Create hot/cold brewed solutions using base elements from high grade sources. Coffee & cocoa beans, tea leaves & herbs. To powerful & pleasing effect. Who cares when it tastes this good? Dolly Sen is a well known artist and activist working and exploring what it means to experience mental distress and the effects of being labelled with a psychiatric diagnosis. The book is witty, humorous, but also cutting and corusacting subtly getting under the skin of everyday psychiatric assumptions that leaves one feeling both wiser and nourished yet still in good humour. We are all the better for this book. As a child, Dolly Sen was an alien in Empire Strikes Back. She knew then she would never know normal life. Her journey as an artist has taken her up a tree in Regents Park, to California’s Death Row, to the Barbican, Tower Bridge and the Royal Academy, Trafalgar Square, and up a ladder to screw a lightbulb into the sky. She is a writer, filmmaker, artist and performer who uses her creativity to change the way people view madness. “Dolly Sen’s DSM 69 is a work of genius. It is a roadmap through her creativity and her intent to use art as a way to change the narrative given her; to claim her life for herself and to find dignity in who she has become in the quest to reclaim madness as a source of humour and of comfort.’ – Colin Hambrook, Disability Arts Online. 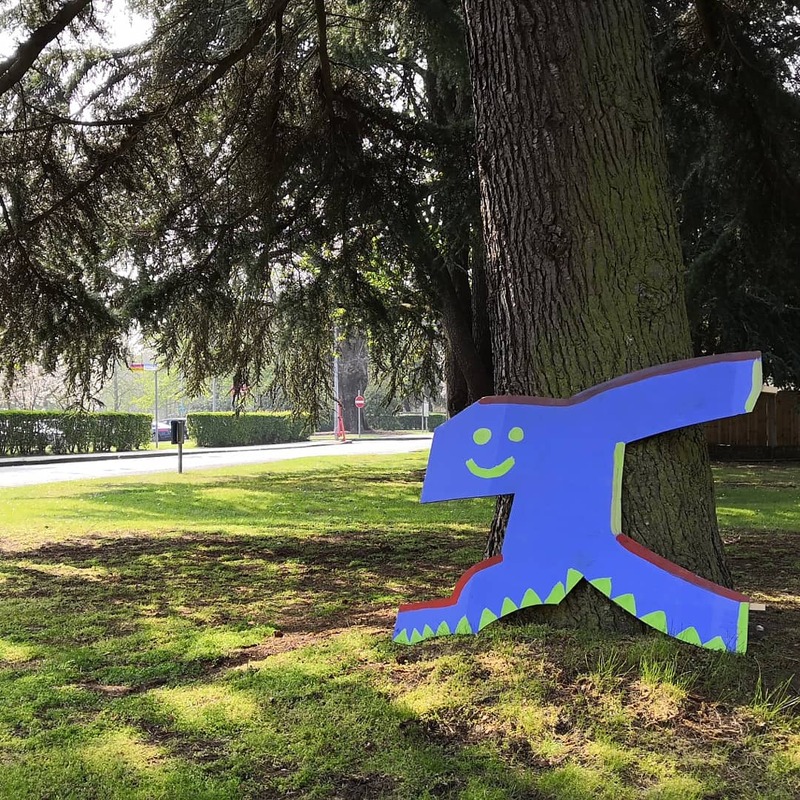 Join us for a walk around the stunning grounds of the Bethlem Royal Hospital with artist Matthew in collaboration with the Bethlem Museum of the Mind. On this walk we will be asking ‘What was here before?’ and finding out about the history of the hospital from when it moved in 1930. Join us for a workshop on creative writing with writer and artist Dan Duggan throw off the chains of technique have fun and break the mould. Dan is an artist and a writer. His book of poetry Luxury of the Disposesessed is available from Influx Press. 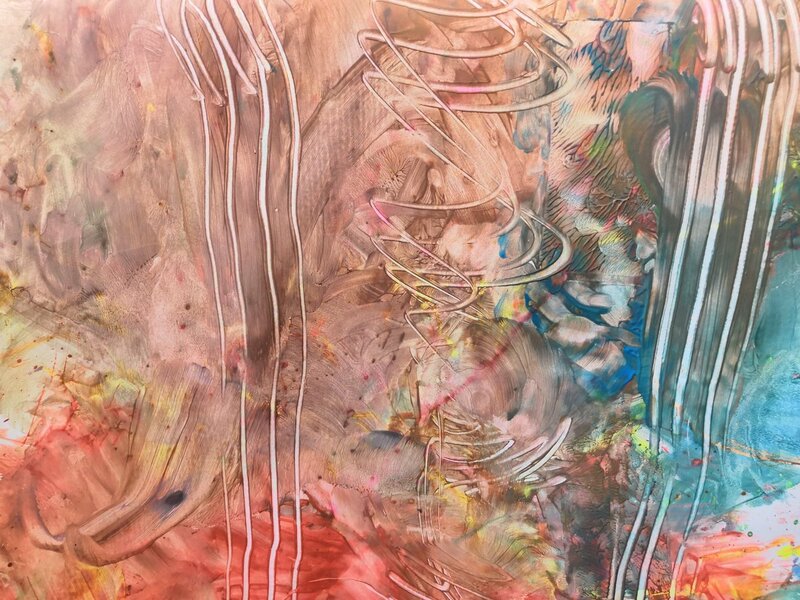 Join Artist George Harding and try your hand at oil painting, exploring paint application, mark making and colour. Bring an apron or wear clothes for painting, no experience needed. Join Dr Sarah Chaney, writer and academic, and Dr David O’Flynn, Consultant Psychiatrist and Chair of the Adamson Collection, talking about the history of two important British asylum art collections; the Hyslop collection, one of the founding collections of the Bethlem Museum, and the Adamson Collection, a major part of which is now kept within the Wellcome Library. ‘Tea began as a medicine and grew into a beverage.’ Kakuzo Okakura, The Book of Tea. Come choose a tea, hear a tale or tell a tale, hosted by artist and creative alchemist, Sara Haq. To book 15 minute slot call the gallery on 02032284101. 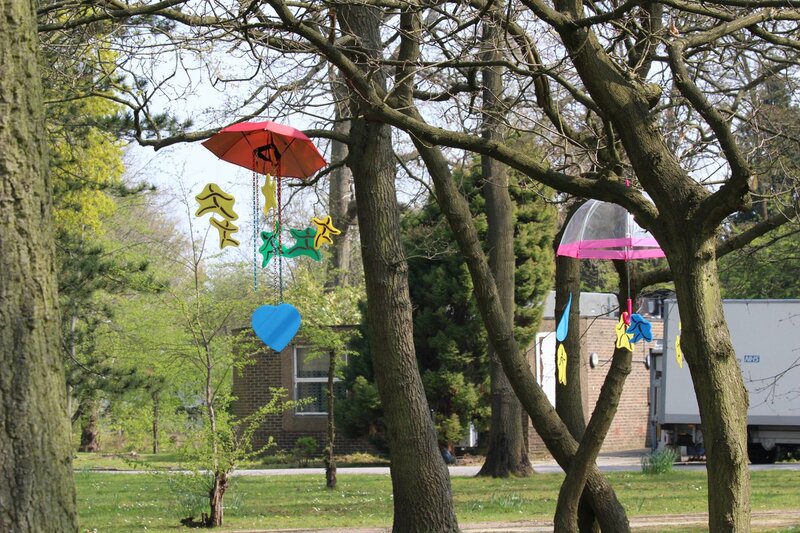 Join photographer Daniel Regan in a mindful photography walk around the grounds of Bethlem Hospital. In this workshop we’ll be exploring the grounds and creating our own photo stories, followed by making one off pieces from our printed images, incorporating ideas of image, text and storytelling. Join Artists Xavier White and Liz Atkin in a dance that explores gestures of compassion, self care and forms of human connection. Spectate or participate, and take with you a caring movement to repeat and pass on. Please arrive promptly. Join artists, musicians and poets on the final day to play the show out in style.